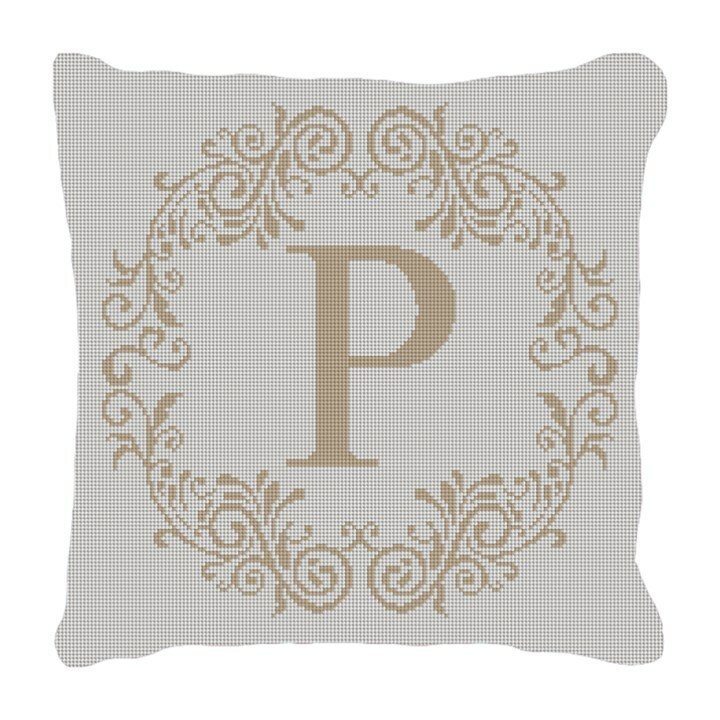 Every sofa should be so lucky as to adorn our Rochelle Letter needlepoint pillow! The perfect touch of classic, modern, and personal, can be added to your living space; with the simplistic beauty and classic art form of typography. Color can be changed to covey the feeling and tone of your personal decor. This pillow would also make a fabulous ring bearer pillow for your wedding.